Join Left Right Repeat and Penn State Health for a family friendly fun run around the fairgrounds. 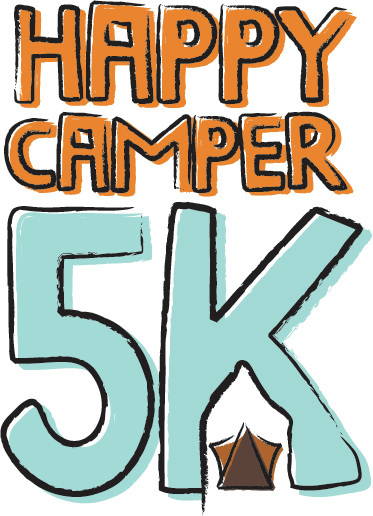 The 2nd Annual Happy Camper 5K is open to all ages, so grab your running shoes for this warm weather run and help raise money for 2 great organizations. Stay and enjoy the Grange Fair activities. ​Already going to be a camper at the Grange Fair? Use Code “Camper” for $7 discount. 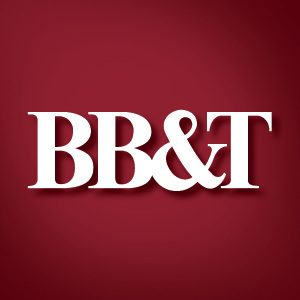 ​Open to walkers and runners of all ages. Pre-registered guaranteed TECH Style T-shirt. Thank you to our amazing sponsors for this run!! !